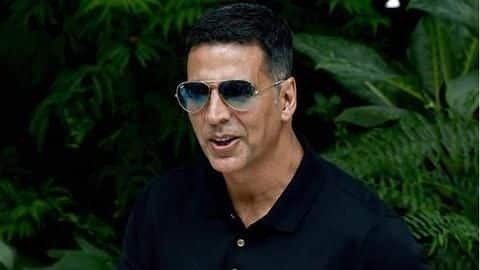 A die-hard fan of Akshay Kumar named Ankit Goswami searched for his address on Google and came to Mumbai to catch a glimpse of his favourite movie star. After the security denied him entry he jumped over the boundary wall and went to Akshay’s building compound but got caught by the security. Later police were called and the man got arrested.